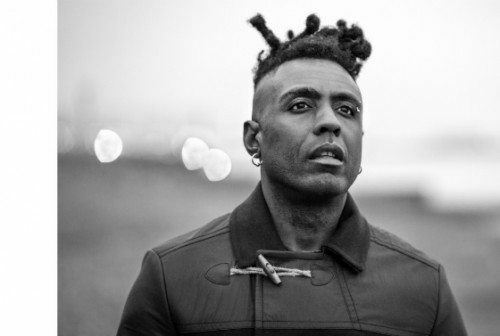 Now Playing: Omar: "I Want It To Be"
Check out the visuals for “I Want It To Be” from UK Soul artist Omar, directed by Elliot Simpson. 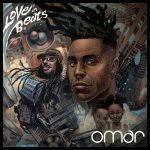 The track is from his new 4 track EP which provides a taste of Omar’s forthcoming new album Love In Beats on Freestyle Records. 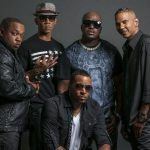 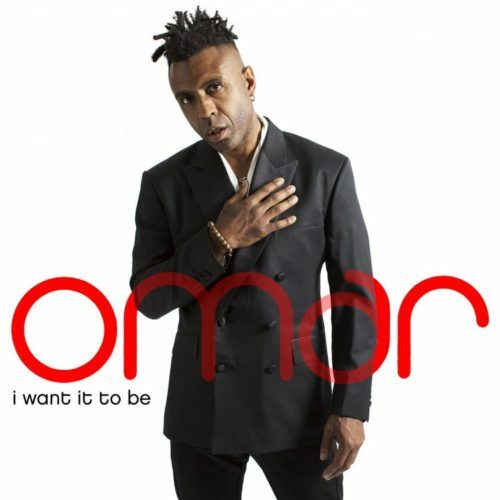 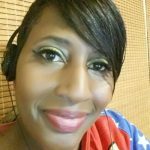 “I Want It To Be” is a vibrant, syncopated groove, with one of Omar’s trademark, devastatingly catchy melodies riding on top, this is sunshine music made for the summer time. 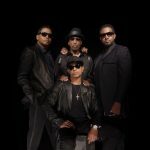 His vocal harmony skills are particularly to fore here… as we have all come to expect.